I'm having a technical issue with a CRI resource, or I want to make a technical request (e.g., software installation). Please submit technical issues and requests through our ticketing system so that they can be assigned, tracked, and resolved as quickly as possible. 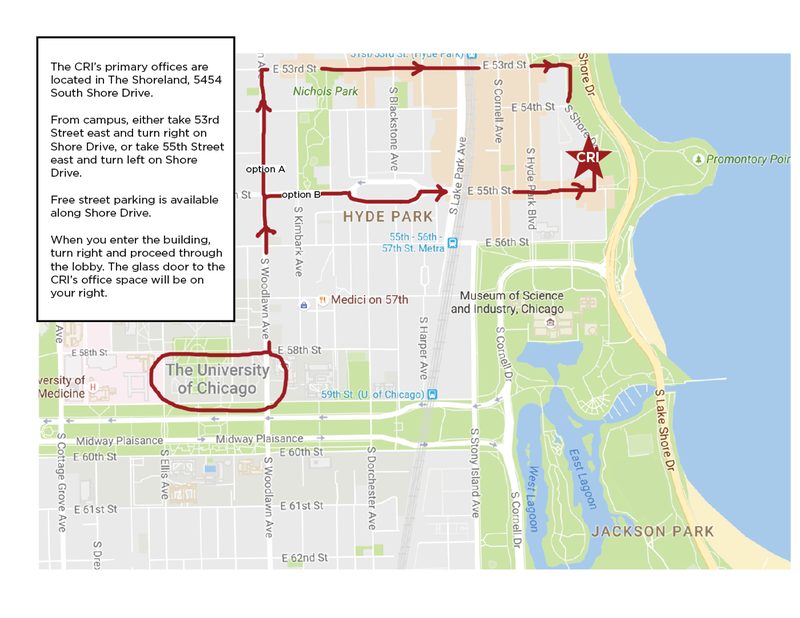 You may also email us at support@rt.cri.uchicago.edu or call our help desk at 773-834-8475. I'm looking for contact information for a specific CRI staff member. Email addresses for the CRI team can be found here. I have a general inquiry, non-technical request, or project idea. Thanks for reaching out! Please use the contact form below, and we’ll get back to you soon. Note: If you are experiencing a technical issue with a CRI resource, please do not use this contact form. Instead, submit a ticket or call our help desk at 773-834-8475. Thank you! 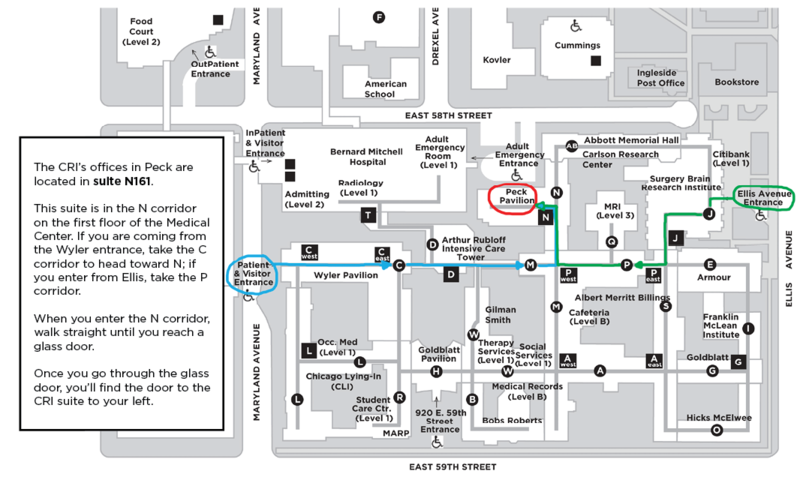 Our Bioinformatics Core offices are located in the Knapp Center for Biomedical Discovery, 900 E. 57th St., Chicago, IL 60637. Our data center is located at 6045 S. Kenwood Ave., Chicago, IL 60637.